It goes by so fast! 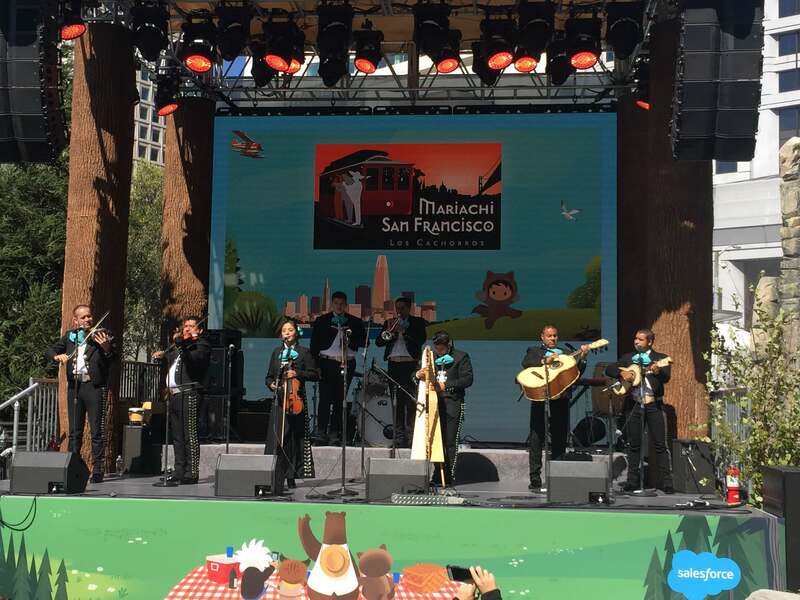 After all the planning and decisions and hard work, Dreamforce is but a memory in our rearview mirror yet again. Salesforce’s user conference is larger than life and there is a ton of stuff to absorb, but after a week, it feels good to be home. Our campaign this year was focused on something we’ve discovered as RFPIO has grown. We already knew that people who respond to RFPs are incredibly busy. Many have other, primary roles, and these proposal projects—while incredibly important for companies—take up a lot of time and energy. Our response automation software is there to make the process more efficient for these folks and their responses more effective. What we didn’t know was how RFPIO was making people feel. 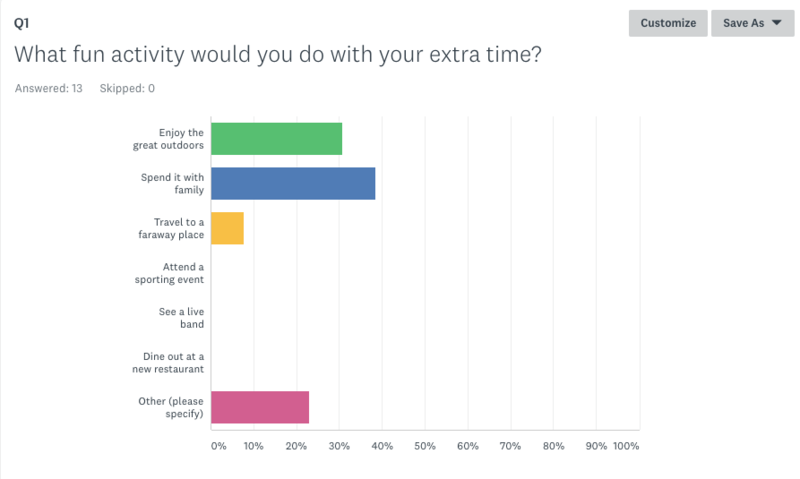 Overwhelmingly, our customers have told us that saving time on RFP and security questionnaire responses has given them time to spend with their families or do things they didn’t normally get a chance to do. They are grateful for RFPIO, not entirely because it makes them more efficient at their jobs—it does—but for what they can do with the time they are getting back. And that’s where #WinMorePlayMore came in. We encourage our customers to use their newfound time in ways that enrich their lives, and our time at Dreamforce was spent doing the same. We try to take our own advice, too. The leadership team at RFPIO always stresses the importance of work/life balance and spending our off-time doing meaningful things. 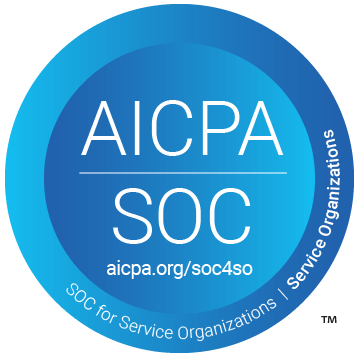 We participate in quarterly philanthropy and never miss out on a chance to do something fun as a team. So we put that same #WinMorePlayMore ethos into effect in San Francisco. 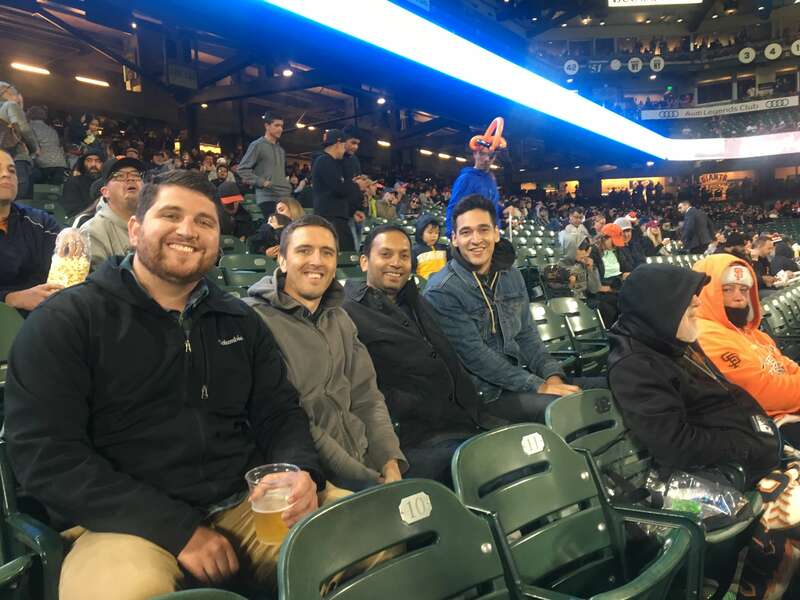 We hosted a party with the WalkMe team at the Terra Gallery, caught a bit of a Mariachi band, snagged some tickets to a Giants vs. Padres game (mostly for the garlic fries), and shared a delicious Pakistani/Indian meal at a restaurant called Lahore Karahi. It was an awesome event to be a part of, but the time we spent together was what we’ll remember most. You know what they say, “All work and no play” makes life dull, right?